Ian Gawler: Out on a Limb: Is milk OK? No whey! Is milk OK? No whey! In 1962, there was only one household in all of Adelaide that had commercial size quantities of Peters ice-cream delivered to its door. My father had personally appealed to the company’s CEO for help, citing his son’s capacity to eat vast amounts of ice-cream daily. Over the previous 30 years, based on the research as well as the clinical experience of working with literally thousands of people adding or subtracting dairy products from their diets, I have become increasingly convinced that the best approach is to minimise or avoid dairy on the Wellness Diet and leave it out altogether from the Healing Diet. Cow’s milk contains a large amount of saturated fat. This can be minimised in low fat milk, but many cheeses actually concentrate the fats and butter is usually around 50% saturated fat. The protein in human milk is a short chain protein. This means it is a small molecule. By contrast cow’s milk is a long chain, large and angular molecular protein. When a young child is introduced to cow’s milk early in life, the contrast with human milk is stark. The child’s developing immune system may become confused. Is this large molecule a food that needs to be digested, or an invader that must be attacked? It seems many youngsters do mount a low level immune reaction to milk; a reaction that may cause immediate problems. For example, children who suffer from recurrent inflammation of the ear (along with attendant infections) or tonsillitis, often clear up when strictly taken off all dairy products. However, often, even worse, the result is chronic, low level, generalised inflammation – meta-inflammation – that can last throughout childhood and into adult life. Meta-inflammation is a known pre-cursor to chronic degenerative disease. This is a major issue as we see the sad but rapid rise in chronic degenerative diseases in young adults and more recently, even in children. Meta-inflammation is also a potentiator of cancer (that is, it speeds cancer growth), hence another major reason why people keen to recover from cancer are recommended to avoid dairy products. Also, be aware that during times of extra stress - through environmental pressures, unsuitable food, disease, emotional or mental stress - meta-inflammation may flare, making inflammation more acute. What about goat or sheep’s milk? These milk varieties have smaller chain proteins so that issue is lessened. 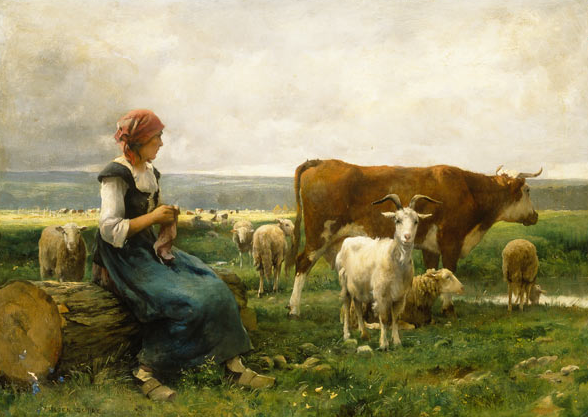 Many children with full-blown allergies to cow’s milk can manage goat’s milk. However, these sources of milk are high in fat and naturally homogenised. That means that the fat is suspended in the liquid of the milk, does not naturally settle out and is not so easy to separate. Therefore, goat and sheep’s milk tends to be high in saturated fat with all the issues that relates to. They too are best avoided or minimised. Removing dairy products from your diet may lower your risk of certain cancers, according to a study in the British Journal of Cancer. Researchers followed 22,788 lactose intolerant participants from Sweden. They also monitored cancer rates of their immediate family members. The incidence rates for lung, breast, and ovarian cancers decreased among the lactose intolerant - those who avoided dairy products. Family members and the general Swedish population who included dairy in their diet did not experience the same reduction in cancer risk. Researchers suspect the avoidance of high amounts of saturated fat and hormones found in dairy products may account for the decreased risk. Ji J,et al. Lactose intolerance and risk of lung, breast and ovarian cancers: Aetiological clues from a population-based study in Sweden. Br J Cancer. Published online October 14, 2014. 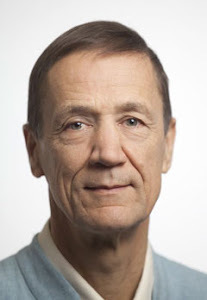 Michaëlsson K, et al. Milk intake and risk of mortality and fractures in women and men: cohort studies. BMJ. 2014;349:g6015. A vegan diet leads to the most weight loss, compared with other dietary patterns, according to a new study in the journal Nutrition. Sixty-three overweight adult study participants were assigned to one of five different dietary patterns for a six-month period: omnivorous, semi-vegetarian, pesco-vegetarian, lacto-ovo vegetarian, and vegan. At the end of the study, the vegan group lost, on average, more than twice the percentage of body weight (7.5 percent), compared with omnivores (3.1 percent), semi-vegetarians (3.2 percent), and pesco-vegetarians (3.2 percent). The lacto-ovo vegetarian group lost an average of 6.3 percentage points. The vegan group also had the greatest reductions in total fat, saturated fat, and cholesterol and greatest increase in dietary fiber intake—all protective against chronic diseases such as heart disease and diabetes. Turner-McGrievy GM,et al. Comparative effectiveness of plant-based diets for weight loss: A randomized controlled trial of five different diets. Nutrition. 2014. doi: 10.1016/j.nut.2014.09.002. Cows produce large amounts of methane and require large tracts of cleared land. 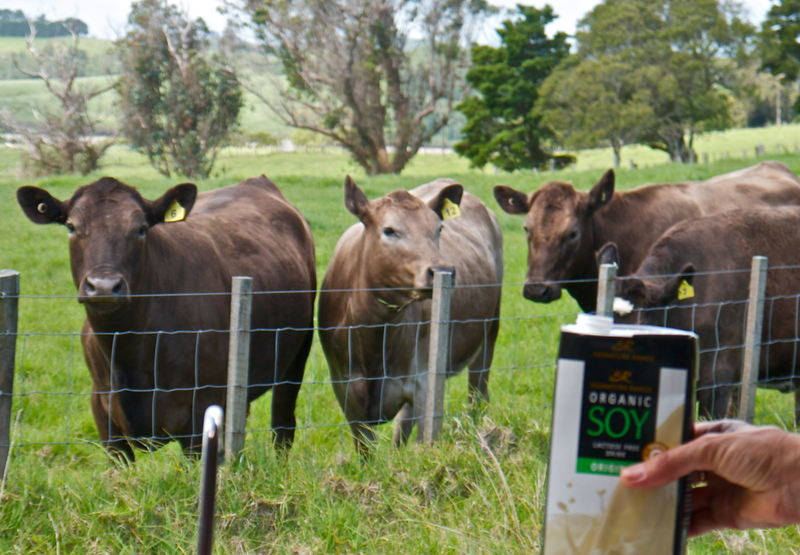 Soy products are way more environmentally friendly. Long gone are the days of the much loved house cow. A few do still exist, and of course, many modern dairy farmers dearly love their animals and care for them well, but this is amidst a large herd environment where the pressures of cost efficiency lead to modern practices that I find very difficult to justify. Eat and drink soy products or other dairy alternatives. Save the cow the trouble and enjoy better health for you, your family and the planet. During this, our first meditation retreat for 2015, Ruth and I will be focusing upon the deeper stillness of meditation. We will explore the theory, but moreso, the actual practices that help us to go beyond the activity of the thinking mind into a more direct and profound experience of the still mind. Book early and save considerably! Start the new year with inner peace. Sing universal chants, meditate, dance, relax, share vegetarian supper snacks with friends, drink chai, and enjoy the charm of the air-conditioned venue, and the garden. At midnight immerse yourself in an active meditation of free-flowing OM chanting. No alcohol, no drugs, and all love. Discover how good you can feel! 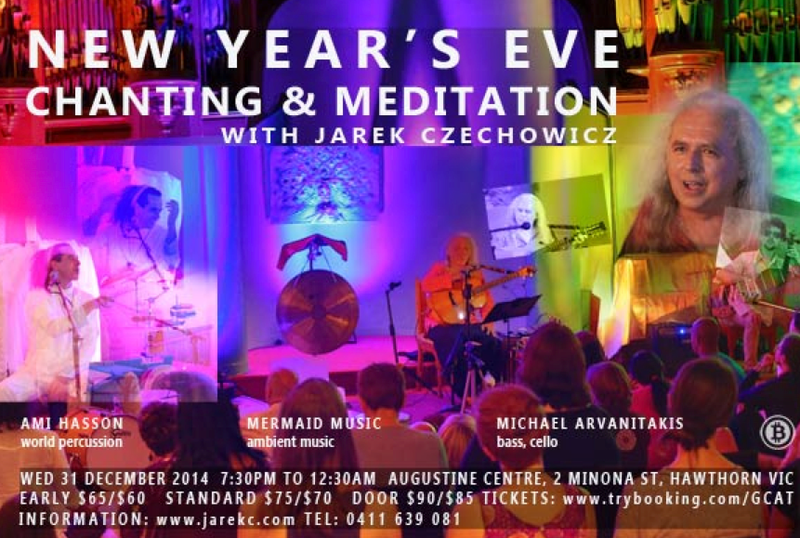 Jarek Czechowicz (guitar, chants, meditation) performs chants and mantras that embrace you with a feeling of love, intuitive improvisations that soothe your soul, and guided meditations that fill you with a sense of inner peace and freedom. Ami Hasson, percussion; Michael Arvanitakis bass and cello; Mermaid Music (voices, tambura, harmonium, harp) comprises Samantha Fernandez, Angela Hina Gates, Eilish De Avalon, and Janet Borg. Labels: Is milk safe?, Milk and cancer, Milk or soy? Most interesting Ian. I am 65 year male and seldom, if ever consume milk or cream as it makes me feel "oomy", and has done so since I was a small child. I do eat small amounts of hard cheese, which I enjoy. Recent reading makes much of the Paleo diet. To me consumption of large amounts of animal protein flies in the face of what a sensible diet should be. Your thoughts would be appreciated. Yes Andrew, I too think the Paleo diet is way off track and do not recommend it.